TOKYO -- Volkswagen Group's Truck & Bus unit said it has agreed to form a strategic partnership with Japanese truck maker Hino Motors to better compete in the commercial vehicle industry, which is undergoing transformation due to the need for lower-emission vehicles and automated driving capabilities. The two truck makers said they will consider cooperating in areas such as diesel and gasoline-electric hybrid engines, connectivity and self-driving technologies, adding their combined output could offer economies of scale in research and development as well as procurement. "We can join forces and spend r&d money only once instead of twice or three times," Volkswagen Truck & Bus CEO Andreas Renschler told reporters at an event in Tokyo to announce the agreement. "We see potential to save on our budgets and also to combine our resources to be faster at bringing products to market than we would be alone." Both companies said the partnership would not change their respective relationships with parent companies - Toyota Motor - owns the majority of Hino, whereas Volkswagen Truck & Bus is a division of VW Group. 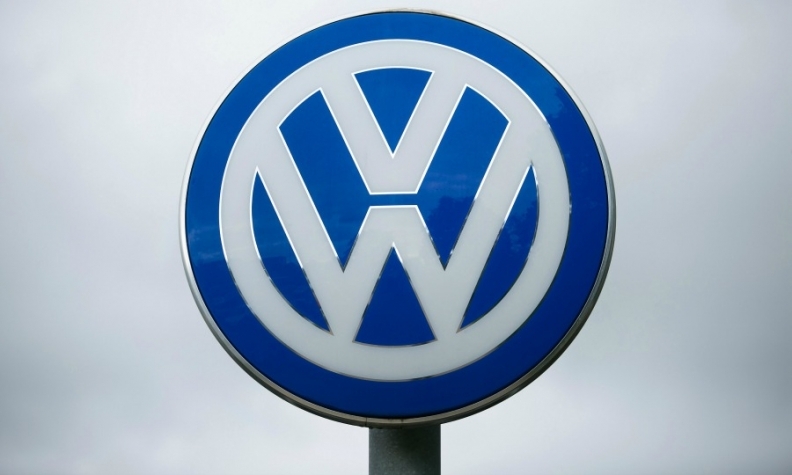 The announcement comes as Volkswagen aims to list its trucks and buses operations in the first quarter of next year, according to two people with knowledge of the matter, as the German automaker considers a broader structural overhaul to boost efficiency. Hino sells roughly 70 percent of its commercial trucks in Japan and the rest of Asia, where it dominates the large commercial vehicle market. It has been growing operations in Africa and North America. Volkswagen Truck & Bus's operations include the MAN Truck and Bus Company, which supplies commercial vehicles in Europe, the Middle East, Africa and Latin America, as well as Sweden's Scania, which produces long-haul trucks and busses primarily for the European market but which has been growing its presence in Asia.